If you are used to eating fast food, canned goods and instant noodles, you better stop it now. Countless articles flood the internet about healthy eating, yet your food choices haven’t changed. Regardless of your busy schedule, you must learn how to eat healthy and take care of your health. To help you get started, Positive Action Foundation Philippines, Inc. (PAFPI) have come up with these 9 tips for better food choices. 1. Know what your body needs. Your gender, weight, height, and level of physical activity will help you determine the kind of food and quantity of food you must confine everyday. 2. Know your health status. If your family have a history of hypertension or diabetes, better choose food that would expose you to health risks. Needless to say, avoid eating meat if you are hypertensive. If you can’t help it, eat lean meat and in moderation. 3. Keep track of what you eat and how much you eat. This is like taking inventory of what you’ve been shoveling in your mouth. Once you’ve listed down the usual food that you eat, cut back on some items and in lesser portion. Case in point, if you are fond of drinking sodas, which are high in sugar content, better to lessen your soda intake or stop drinking soda at all. 4. Eat smaller portions. There is no use of depriving yourself of your much loved chicken skin and white rice. You will just crave more of it and you will end consuming more white rice and chicken skin. What you should do, however, is to eat in smaller portions. If you’ve been consuming 2 cups of white rice every meal, cut it down to 1 rice per meal and further cut it down after a few weeks until you no longer crave for white rice and fatty foods. 5. Do you own share of research and know the fat and sugar content of the food that you usually consume. If you are fond of drinking milk or eating cake, then choose the low-fat brand of milk and go for a sugar-free cake. Better yet, look for alternatives like instead of milk, choose a plant-based soya milk. 6. Choose a smaller plate and make half of you plate vegetables and fruits. So, if your plate before was more than half white rice, cut down on the rice portion and fill your plate with veggies and fruits instead. 7. Drink plenty of water. Keep a water bottle in your bag so you can drink anytime and anywhere you are. If you are in your office cubicle, keep a water bottle nearby and make sure to drink all the contents in a day. 8. Know the content of what you are buying. If you can’t totally turn your back on canned and processed foods, at least learn how to read the nutritional information in the back of the can or packaging. Compare the nutritional value and choose the one that gives you more nutrients with lesser preservatives. 9. Learn how to cook. Most people who resort to eating out don’t know how to cook. There’s no need for you to enroll in a cooking school and become a chef. All you need is simple cooking skills to whip up an easy yet healthy meal. PAFPI knew the importance of healthy eating, especially those who have a low immune system like the persons who are living and affected with HIV or PLHIVs. With this, PAFPI through the funding of MAC AIDS Fund holds a free health lunch every Fridays of the month. 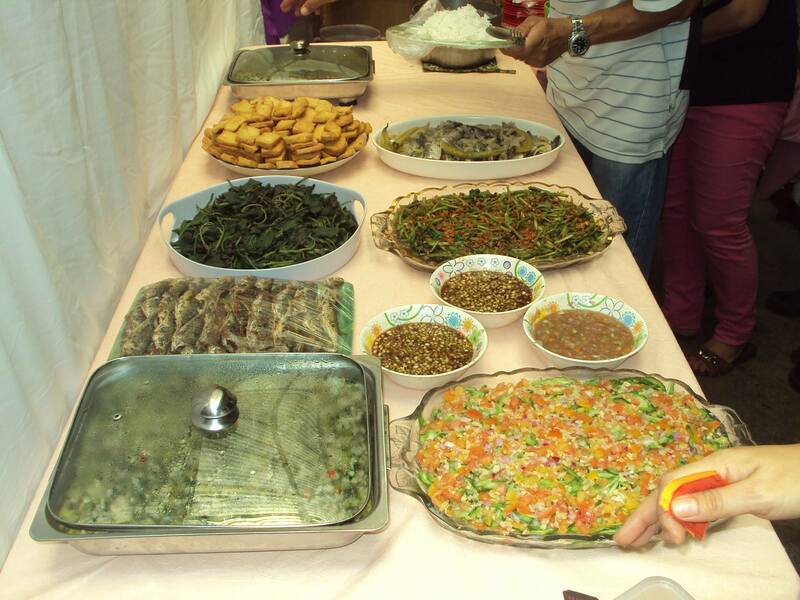 The center-based feeding program at PAFPI’s drop in center or Bahay Kanlungan Drop-In Center in Dian, Manila is a venue for PLHIVs to share a healthy plate with their families, friends, visitors, volunteers and advocates. 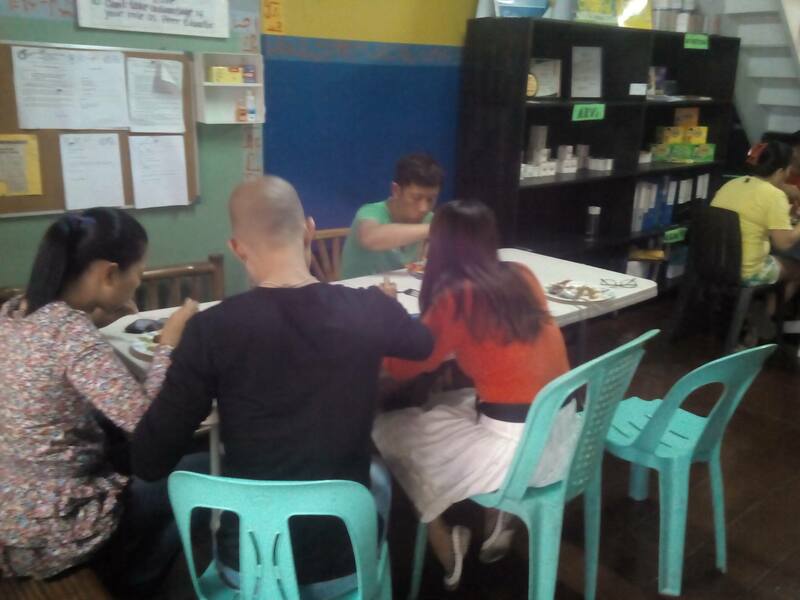 The serving of healthy and nutritious lunch is not only to satiate hunger but it was also some sort of therapy wherein peers help each other through interaction over healthy meals. Needless to say, the gathering is also a good step and strategy to forget or lessen the hardship from the past, help individuals live a normal, happy and productive life in the mainstream and supportive society.